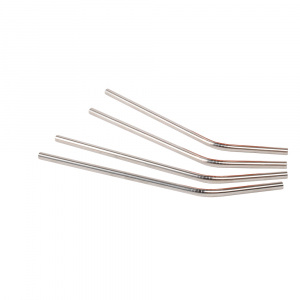 358030 Stainless Steel Straw 16.99 Durable and reusable! 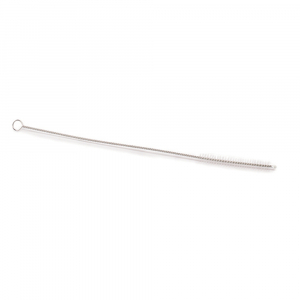 358031 Straw Cleaning Brush 4.99 Dishwasher safe, BPA-free and has hook for easy storage. 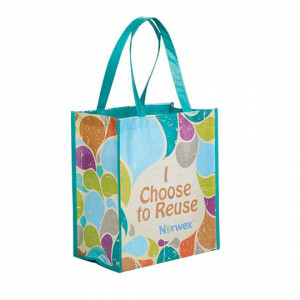 1466 Produce Bag - Set of 3 14.99 A must-have for every shopping trip! 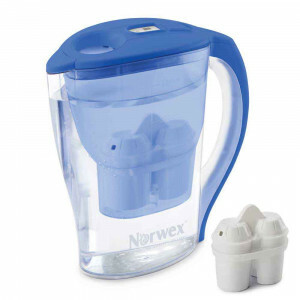 1519 Norwex Water Filtration System 49.99 Get healthier, tastier water while reducing the number of plastic bottles. 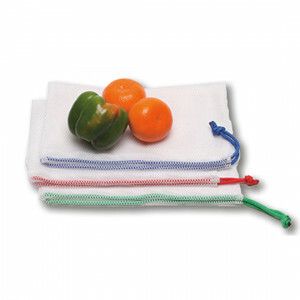 358020 Silicone Lids 19.99 Say goodbye to the Plastic Wrap Problem! 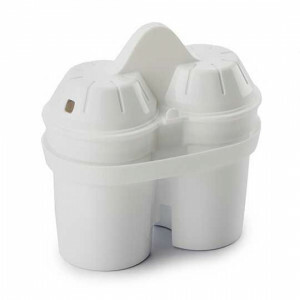 358021 Silicone Cup Lids 15.99 Put a Lid on It! 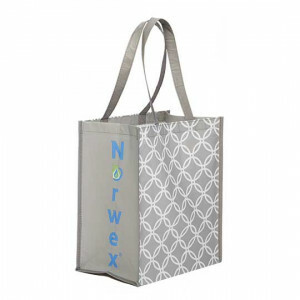 358022 Silicone Bakeware Lid - Square lid 15.99 Say goodbye to the Plastic Wrap Problem! 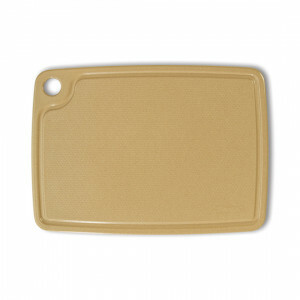 358023 Silicone Bakeware Lid - Rectangular Lid 29.99 Say goodbye to the Plastic Wrap Problem! 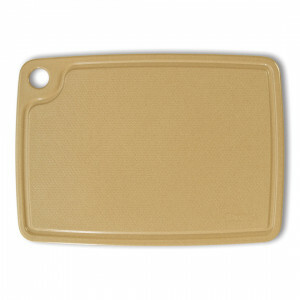 370002 Cutting Board - Large 49.99 New! 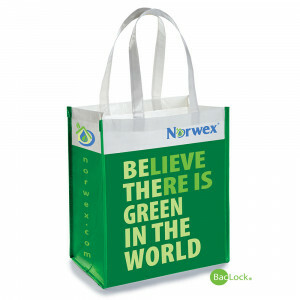 358511 Reusable Grocery Bag with BacLock®, Rings 6.99 358511 Rings 358512 Retro 358510 Dark Green Strong enough to hold all your food staples.